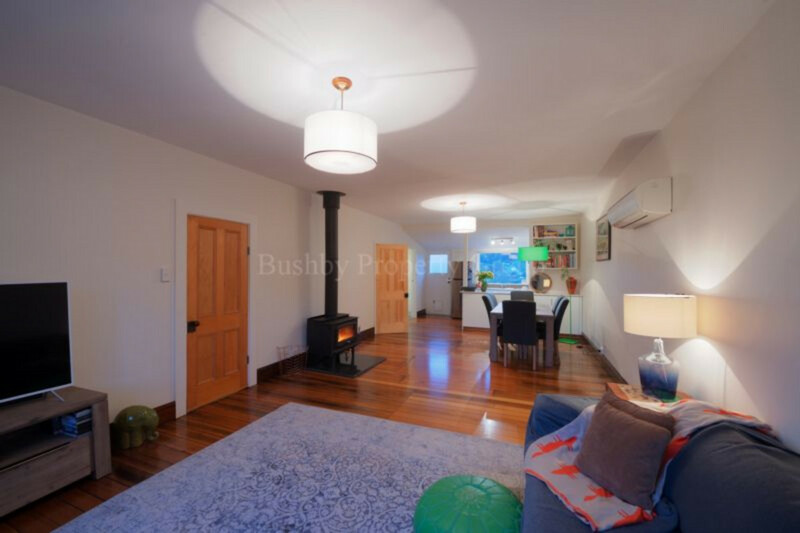 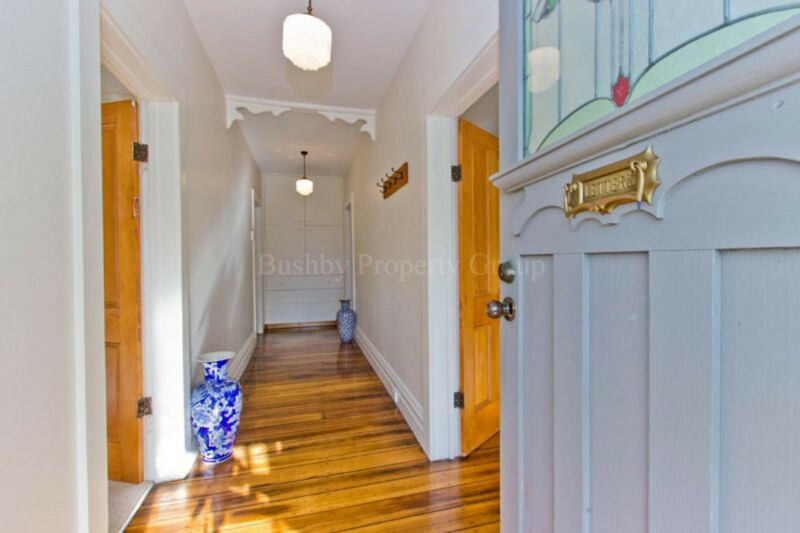 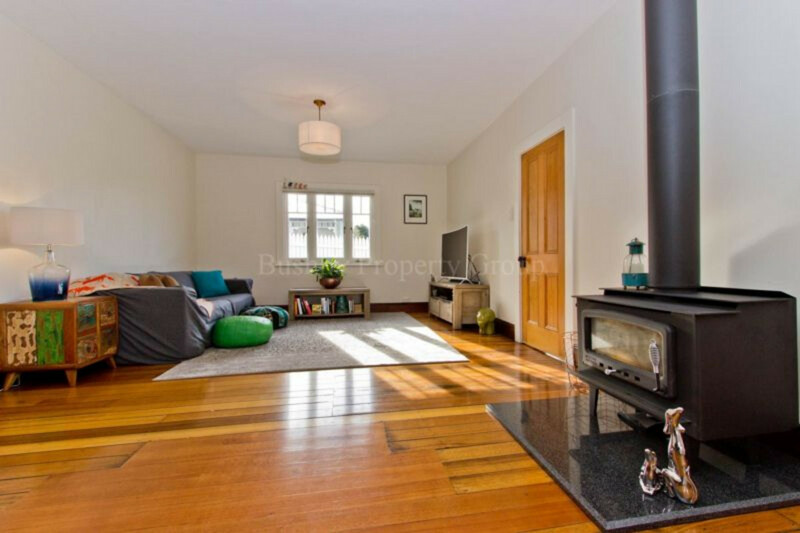 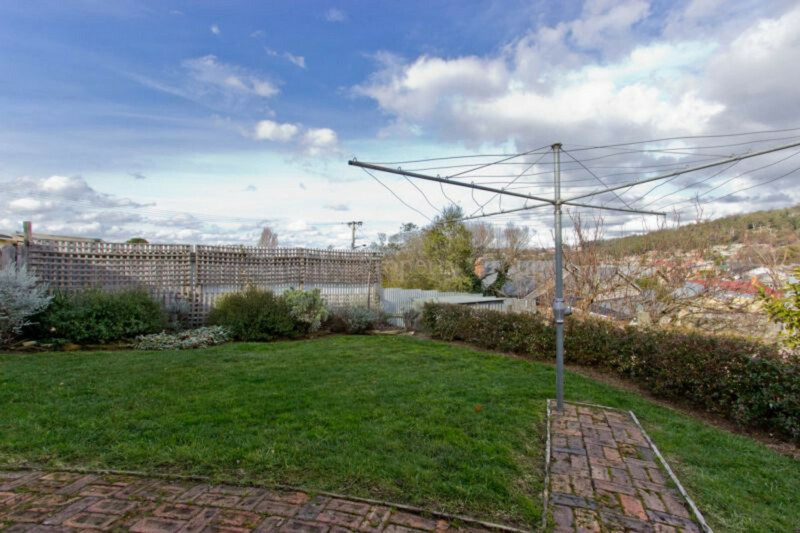 In this sought after pocket of West Launceston, this home is bursting with character and modern convenience. 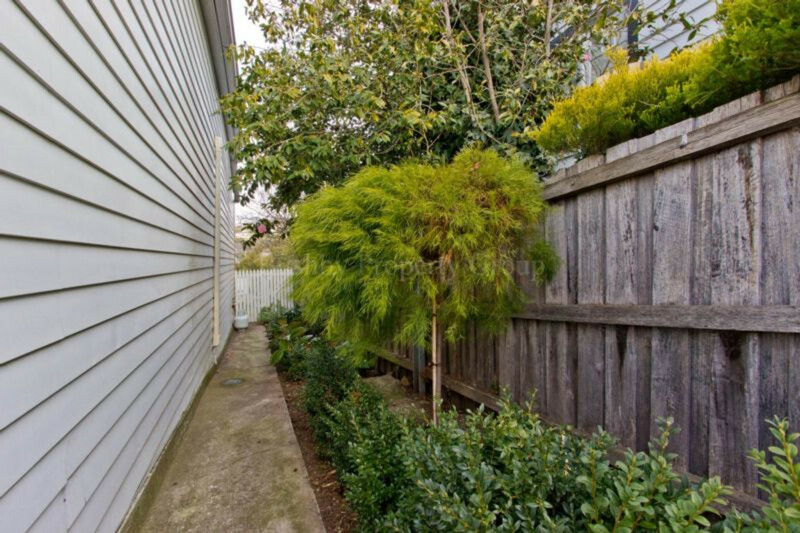 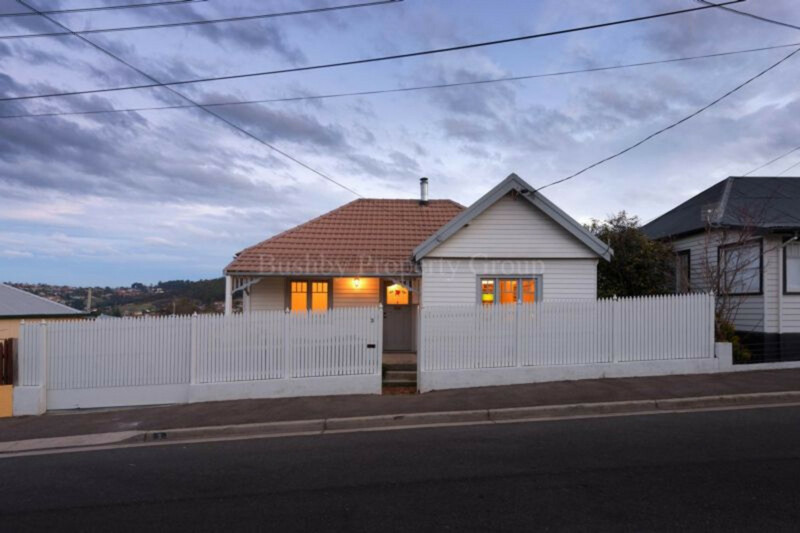 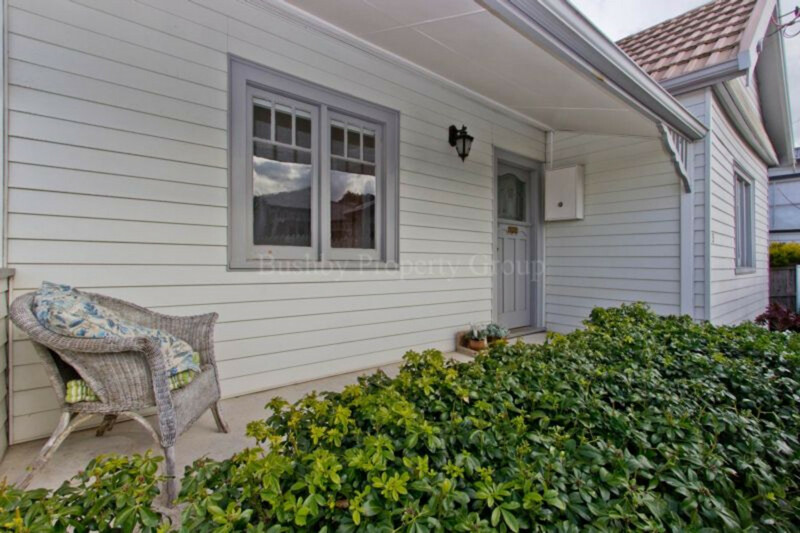 Secluded behind a tall picket fence with Auto gate and undercover parking, a safe environment for children and pets. 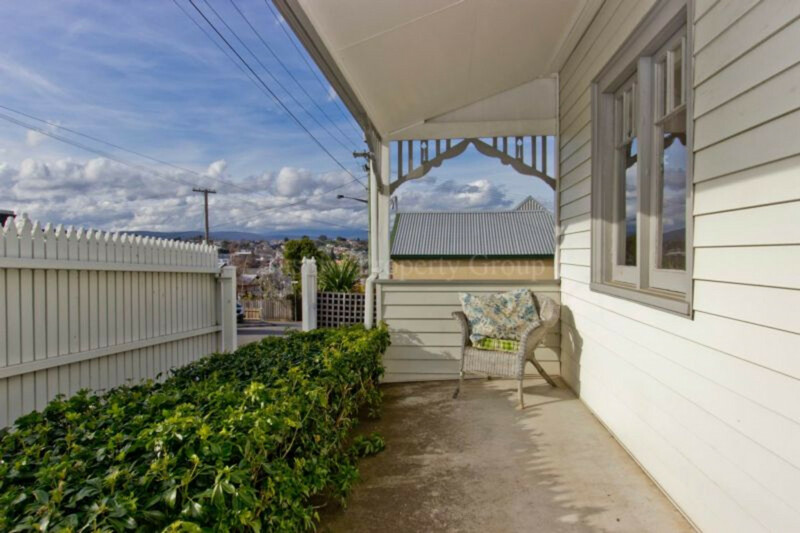 The sunny front porch will invite you to explore further, where the clean lines of the interior will impress. 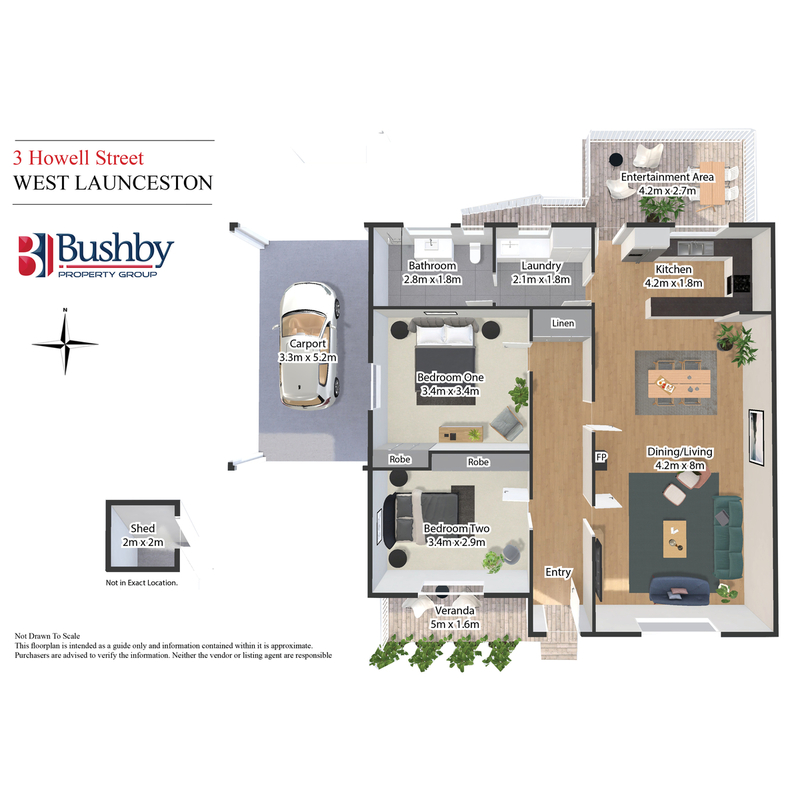 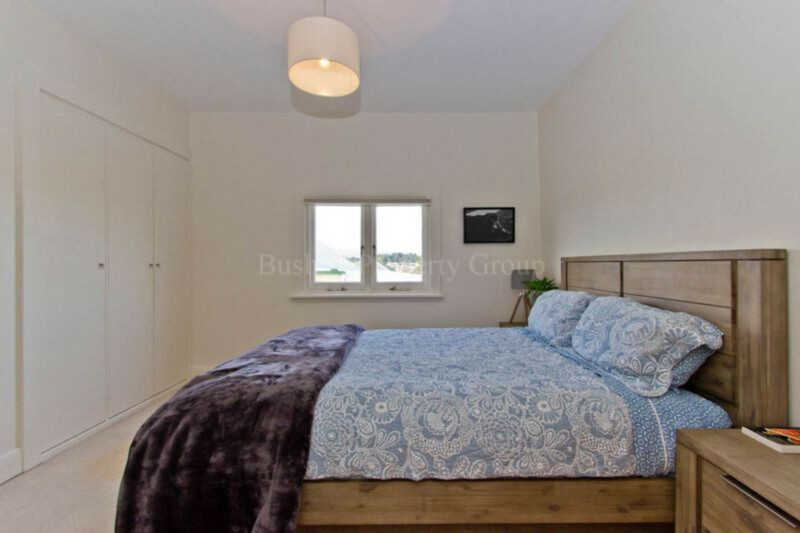 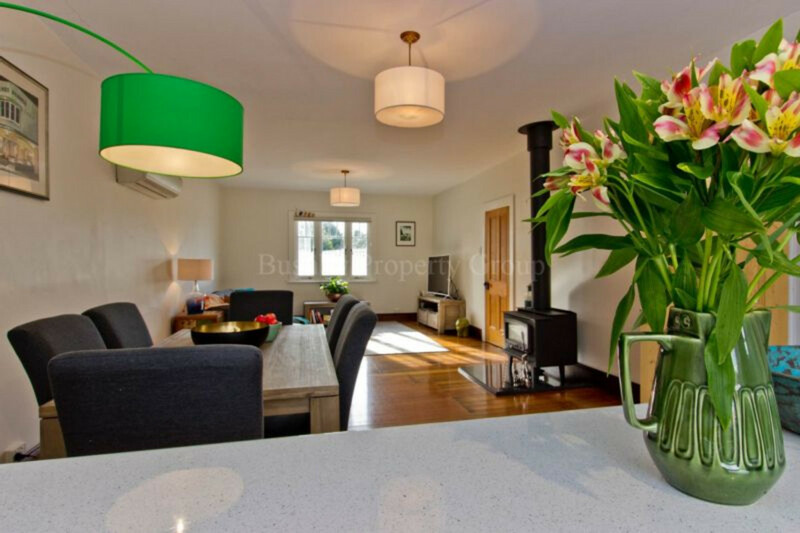 Once inside you will find a central hallway offering great storage, two bedrooms with built ins, a large living/dining room with polished oak floors and great heating options of heat pump or modern free standing wood heater. 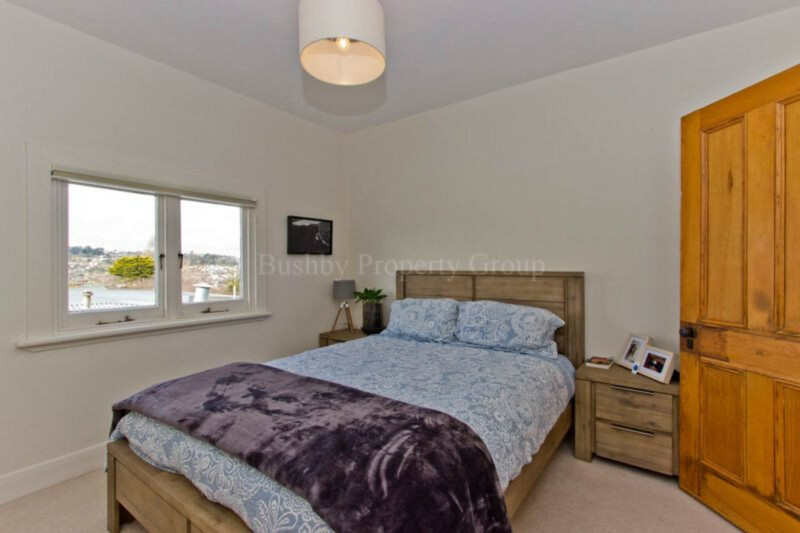 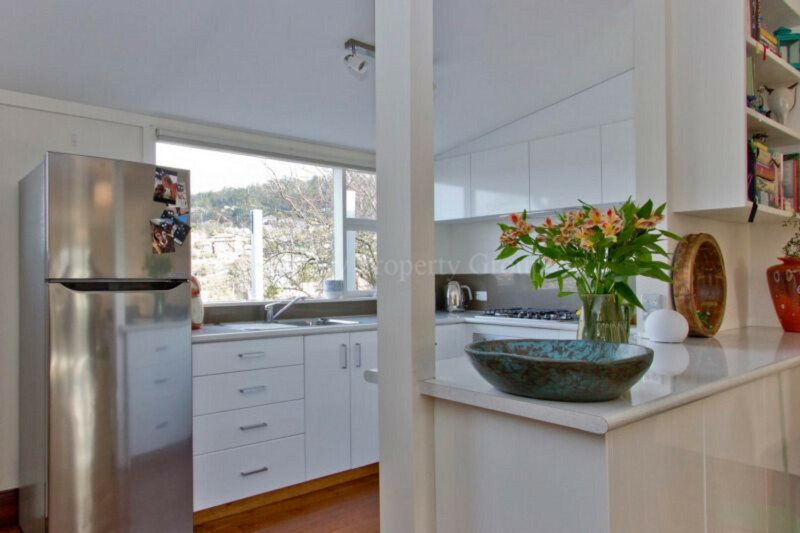 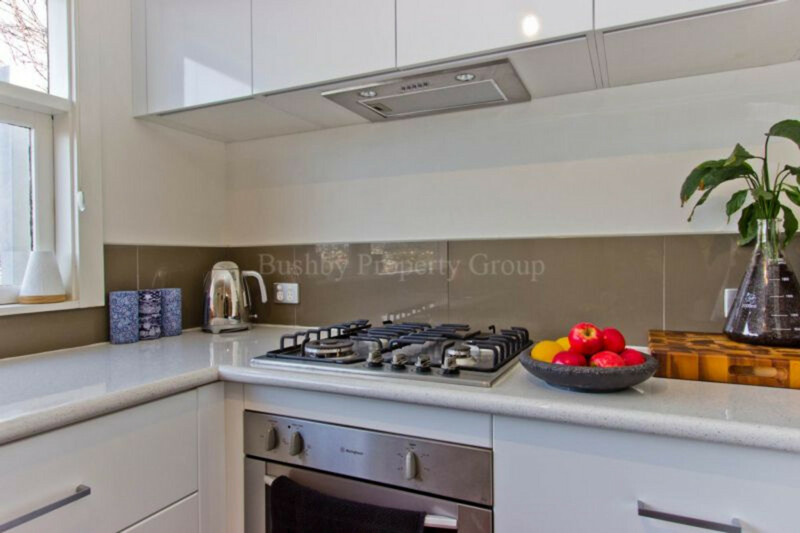 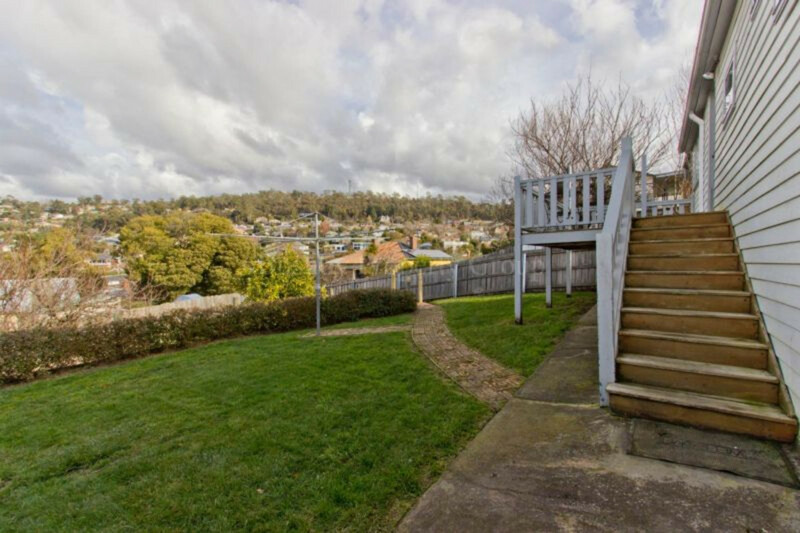 The streamlined kitchen with ample storage and quality fittings overlooking the living room and the rear deck and garden with great views over West Launceston. 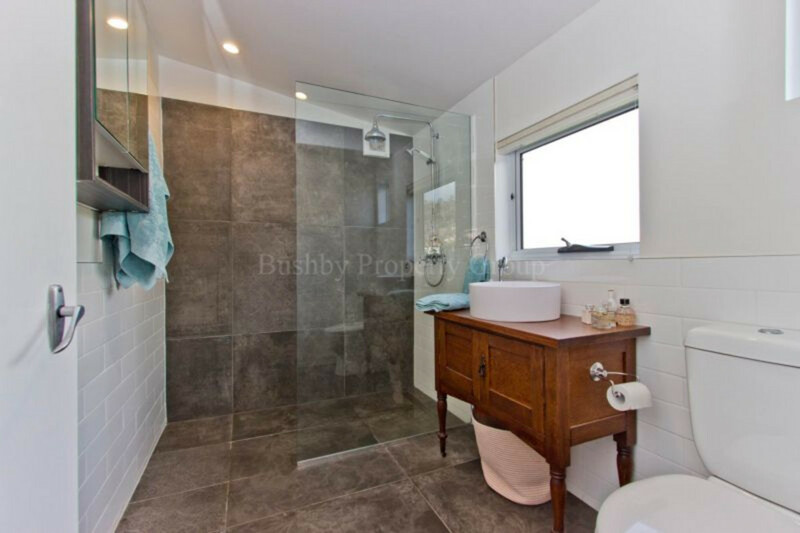 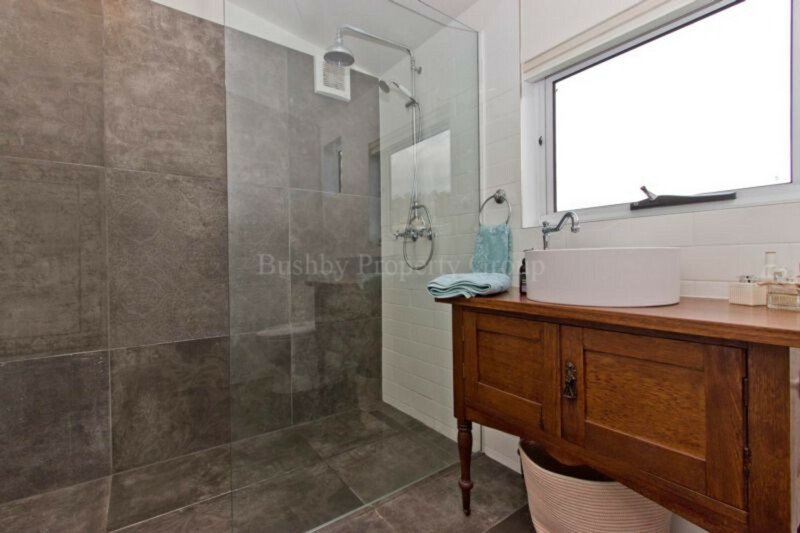 A stunning bathroom with underfloor heating with gorgeous tiling and quality fittings. 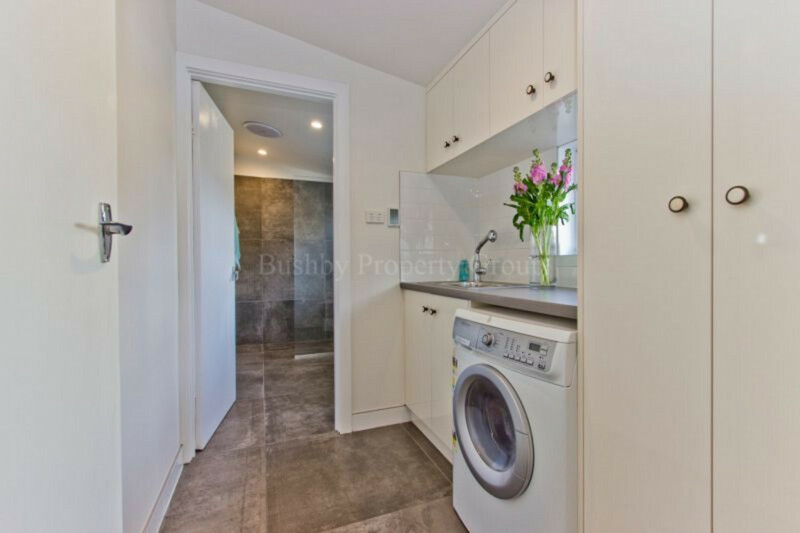 The laundry is well equipped with modern washer/ dryer. 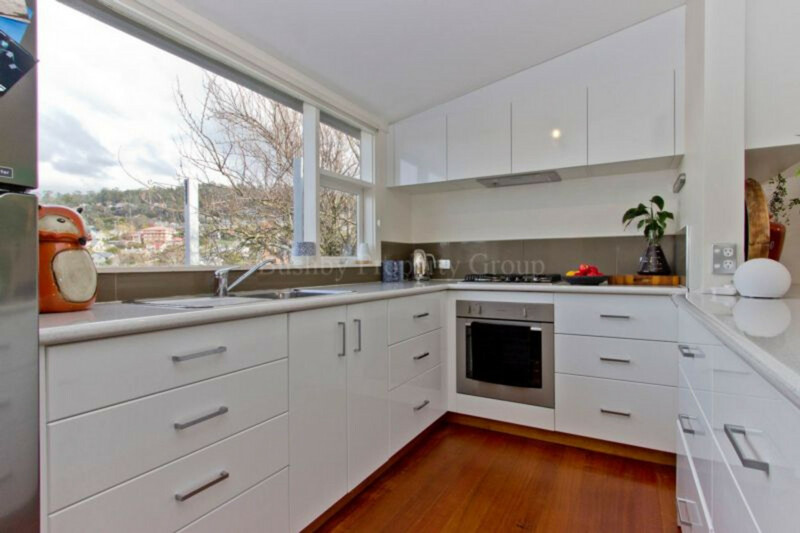 The tasteful decor is light and fresh throughout and will suit all types of furnishings. 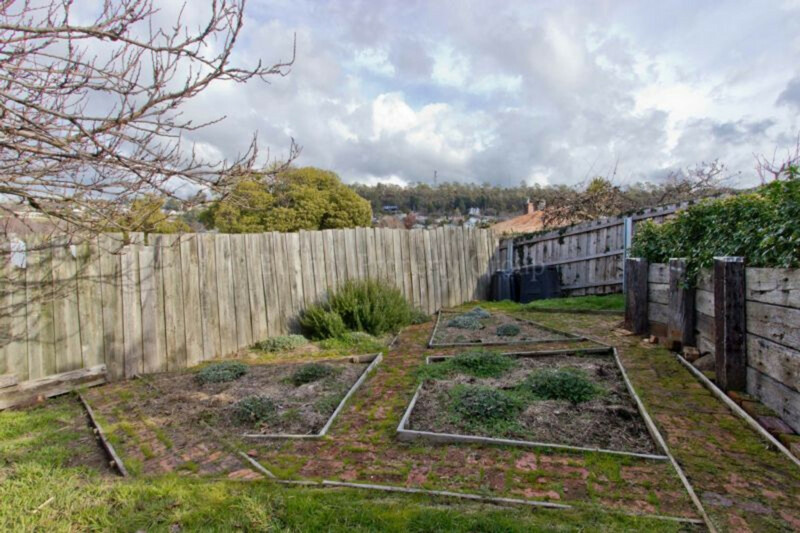 In the garden you will find mature fruit trees and veggie beds. 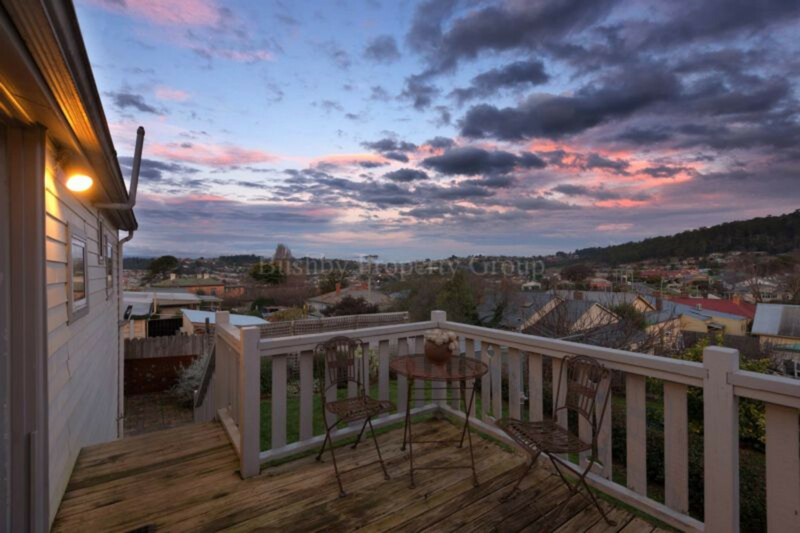 So much to love here. 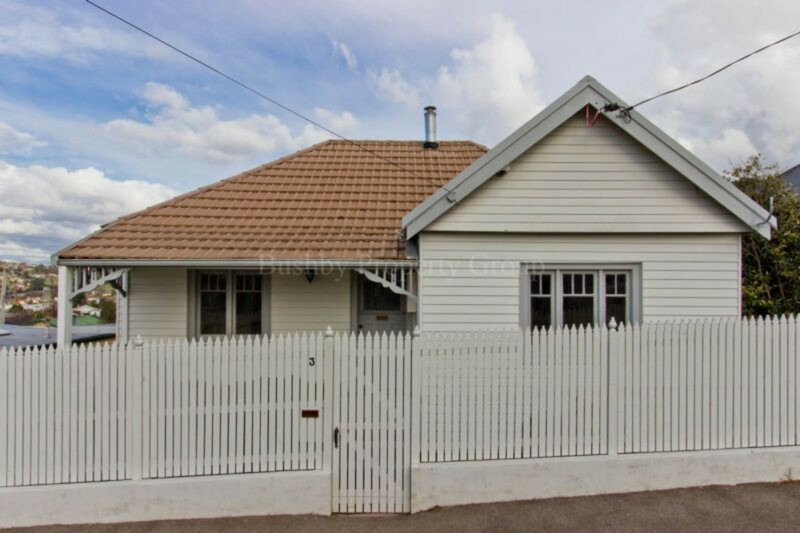 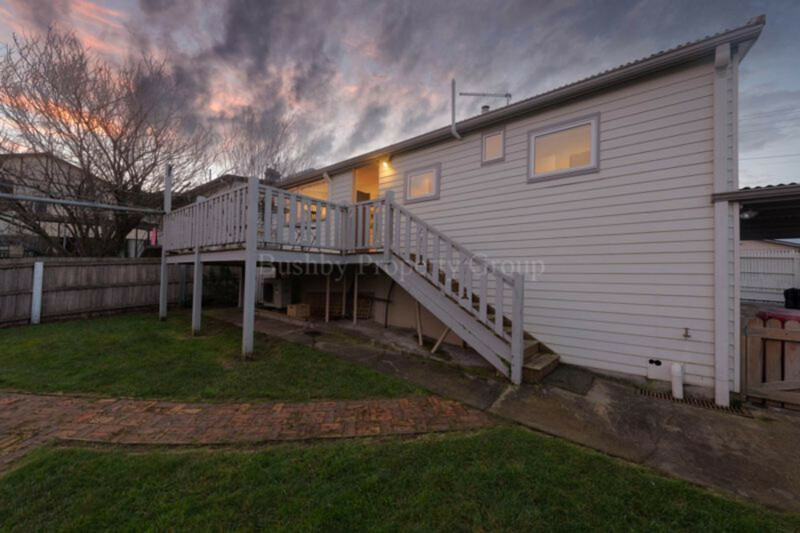 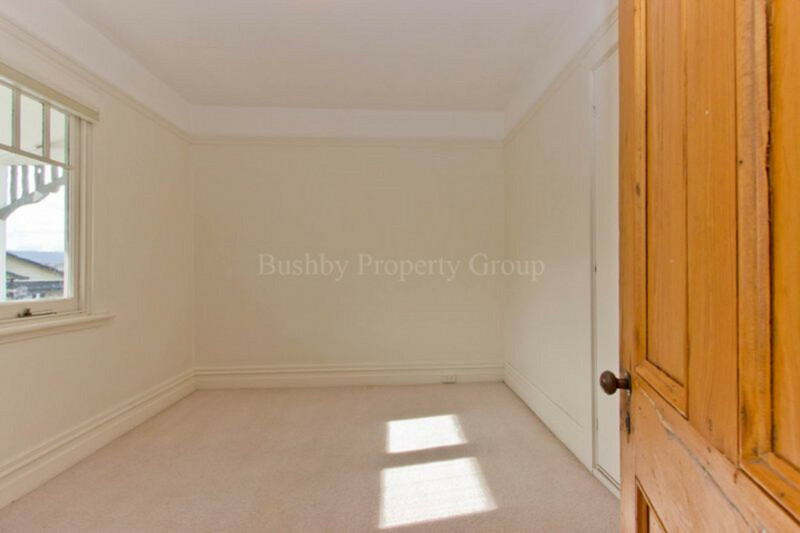 Currently rented at $360pw Call Chris for your private viewing.